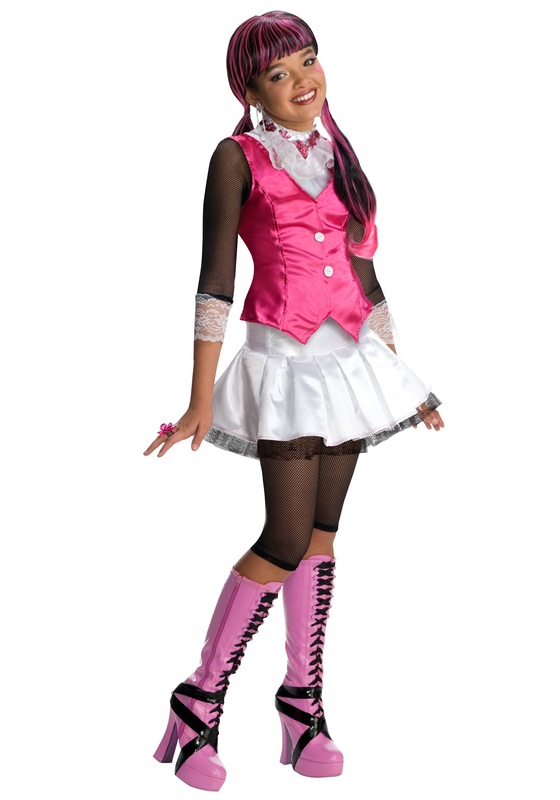 Monster High Halloween Costumes Girls Love, Love, Love! 07/13/2015 10/25/2016 - 2 Comments. 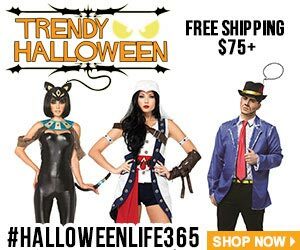 This post contains affiliate links, which means I will make a commission at no extra cost to you should you click through and make a purchase. 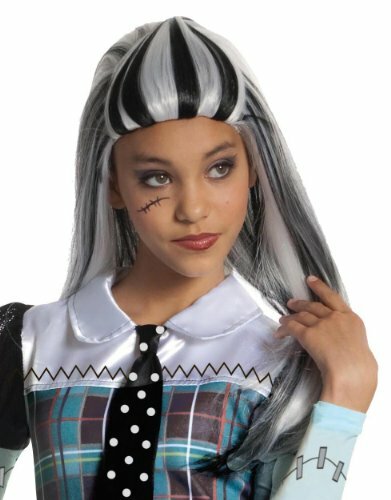 These are the Monster High Halloween costumes girls love! 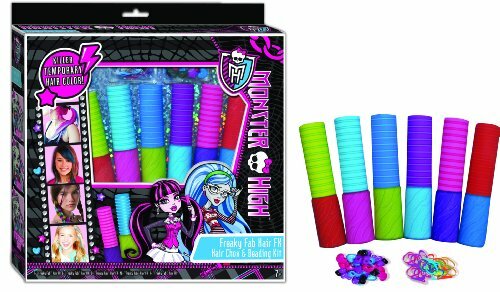 Girls can dress up with friends, each wearing a different Monster High Costume, or with siblings for fun times and laughs. 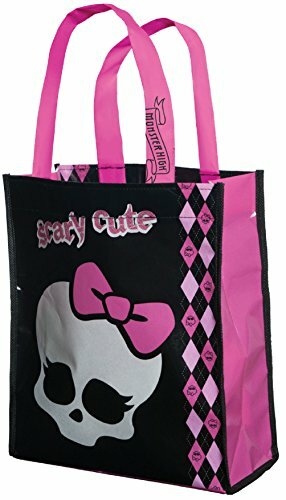 Monster High is an adorable American fashion doll franchise created by the Mattel toy company. The characters are inspired by monster movies, sci-fi horror, thriller fiction, and all sorts of scary creatures. 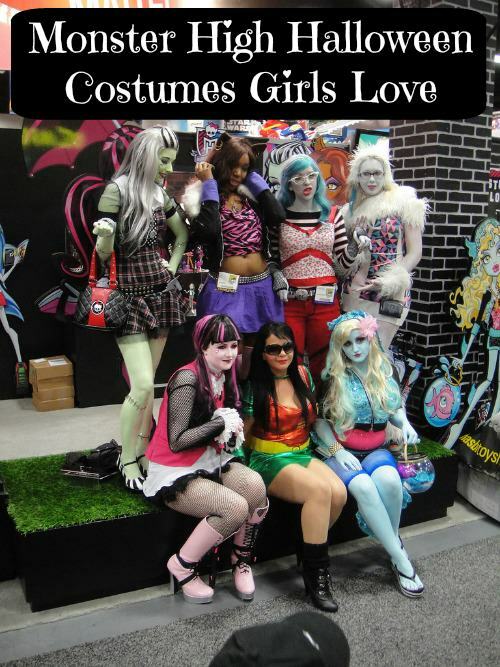 I get a huge kick out of these myself and as we can see from the picture here, Monster High Halloween costumes are big girl favorites for cosplay too. 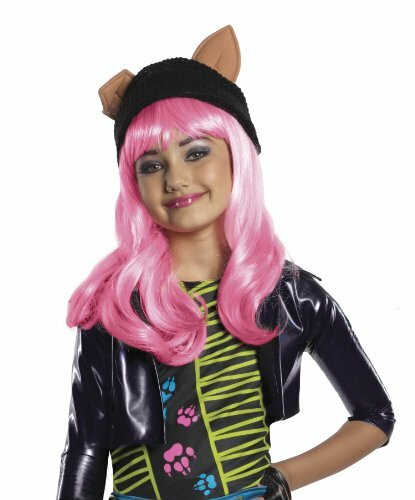 Keep some of these Monster High Halloween costumes girls can use for dress up play, birthday parties, and movie night fun, too. 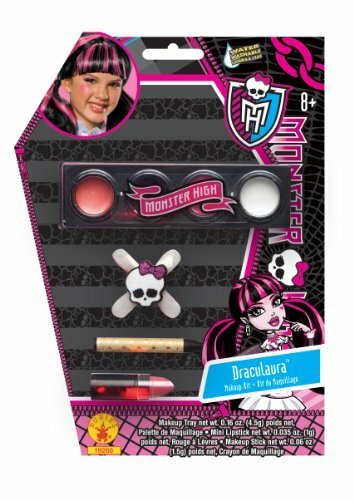 Monster High’s Draculaura was introduced in 2010. She’s the adopted daughter of Dracula, but with a twist. She’s a vegan vampire! She eats fruits and veggies and takes lots of iron supplements. 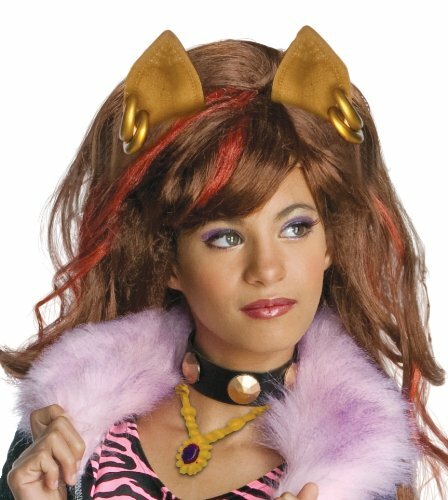 She’s a student at Monster High along with the rest of her Monster High pals, including her boyfriend, Clawd Wolf. 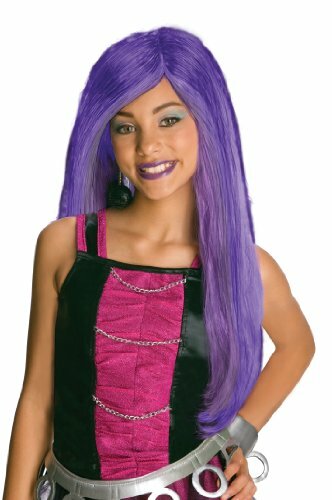 Draculaura just loves gossip, fab fashion and ‘fanging out’ with her friends. Having spent much of her childhood at the Vampire Court, Draculaura is used to being pampered and spoiled. She has a pet bat she considers her BFF; his name is Count Fabulous. 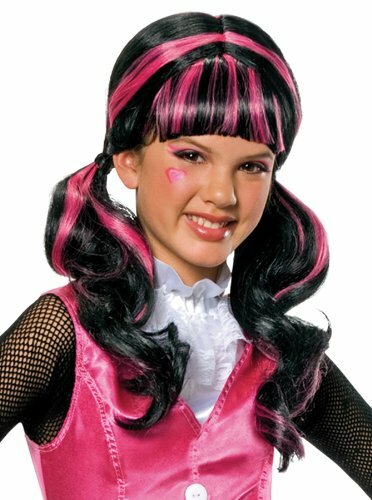 Draculaura loves to rock black clothes with some pink sprinkled in. Sometimes she also carries an umbrella so she can take a stroll in the sun. 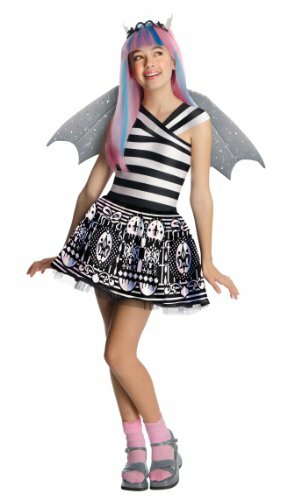 This really cute Draculara Monster High Halloween costume will be a hit at any party – Halloween or otherwise! Wow, take a look at these cuties! 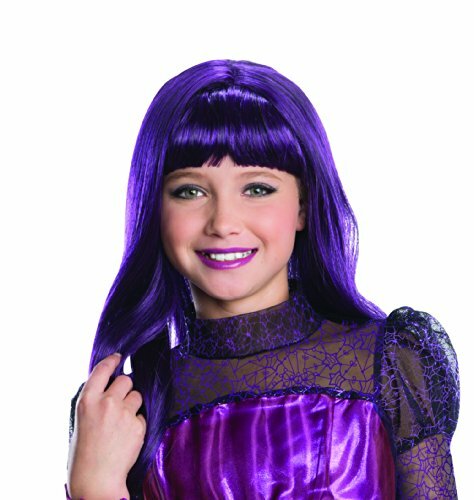 I found some Draculaura Halloween costumes girls will just flip for at a couple of great online costume retailers. 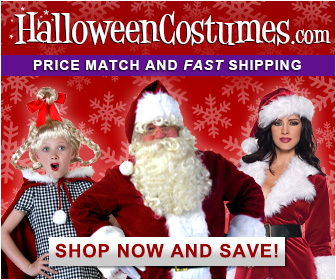 Compare prices, styles, sizes and materials for a costume your daughter will love. 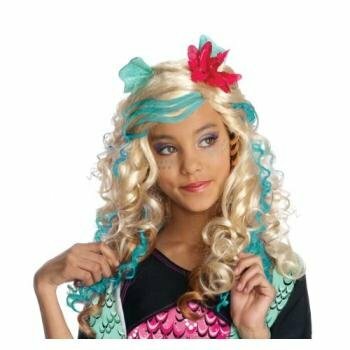 Lagoona Blue is a special kind of sea monster, as she’s the daughter of a sea monster and an ocean nymph. This makes Lagoona Blue special – having two different monster parents allows her to travel to more places than either of her parents. 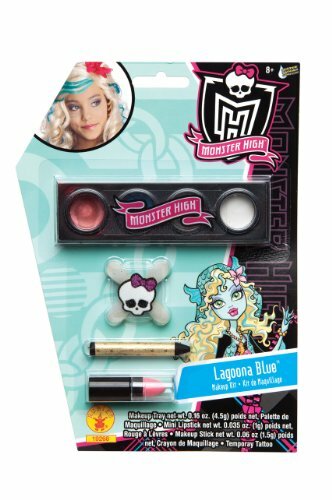 She is a student at Monster High, having transferred from the Great Scarrier Reef, and if there is one person in the entire school who could befriend anyone, it’s Lagoona Blue. Lagoona is the captain of the swim team, but if she spends too much time out of the water she has to use lots and lots of moisturizer. 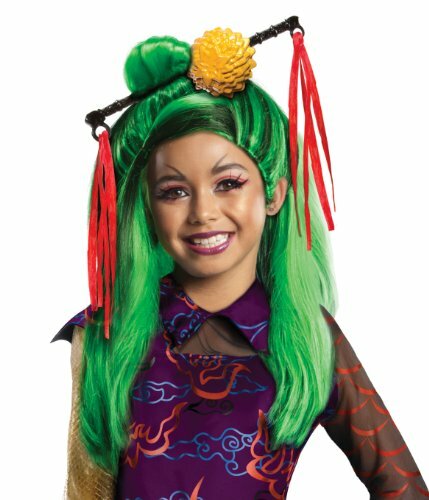 Protecting the environment is a very important cause to Lagoona Blue and her favorite food is sushi. 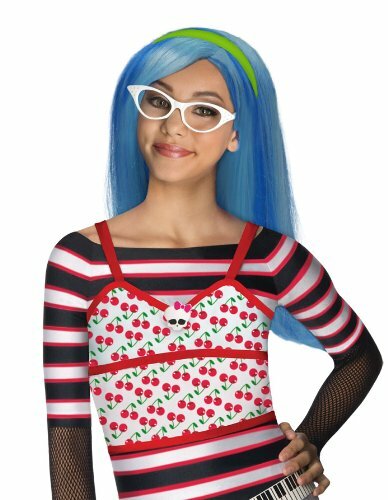 Lagoona Blue was introduced in 2010. 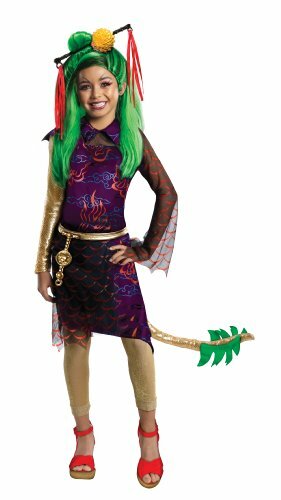 Her boyfriend is Gillington “Gil” Webber, who is a fresh water sea monster. That whole story is full of complications so we’ll save that for another day. 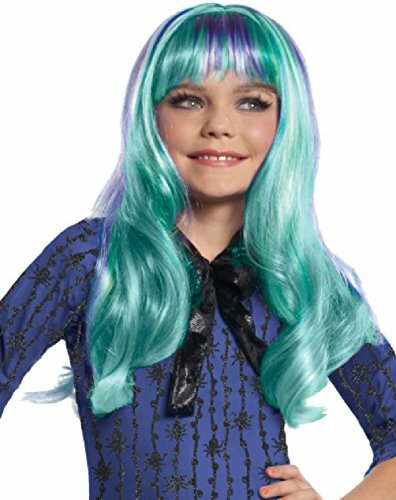 Just rest assured that a Lagoona Blue Halloween costume is super duper cool! 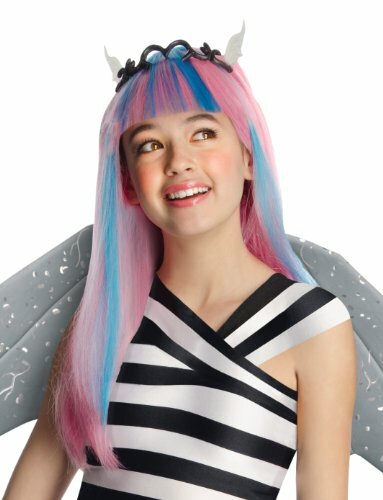 Again, there are some sweet Lagoona Blue Monster High Halloween costumes girls will have fun with. 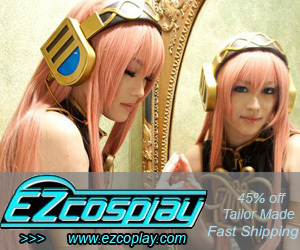 Here they are for your convenience in comparing sizes, prices, materials and styles. 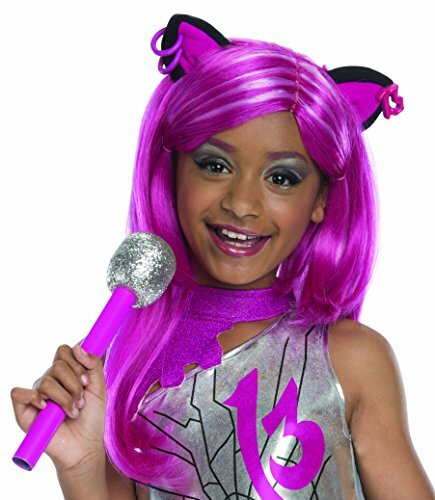 Girls love dressing as their favorite Monster High character, and these Halloween costumes for girls are very detailed and fun. Which character will the little girls in your life like best? 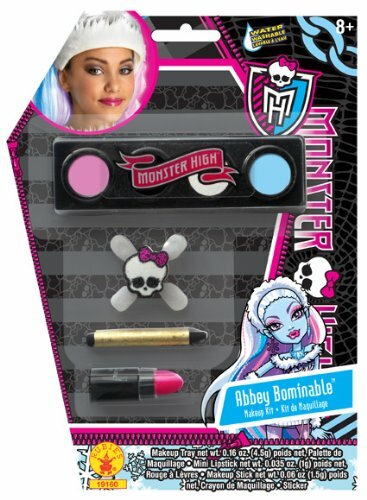 Here are some cool Monster High wigs and other accessories to go along with the Monster High Halloween Costumes featured above. Accessories top off the outfit look complete, and are always fun additions. 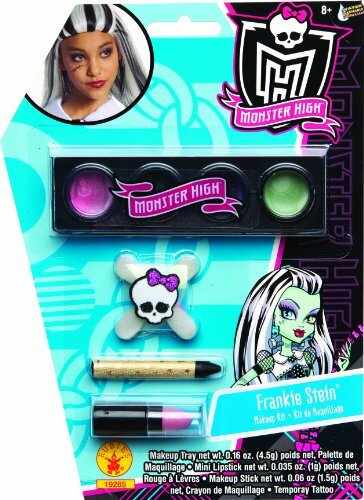 The kids from Monster High are on eBay, too! 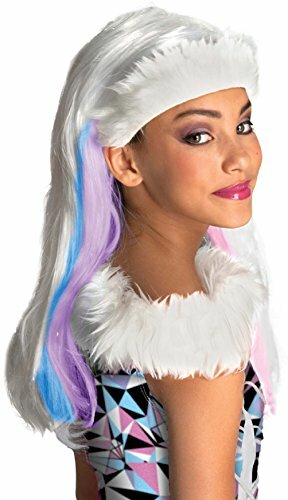 If you’re looking for great deals and steals on those super-scary Monster High Halloween costumes girls love, I bet you’ll find them on eBay. 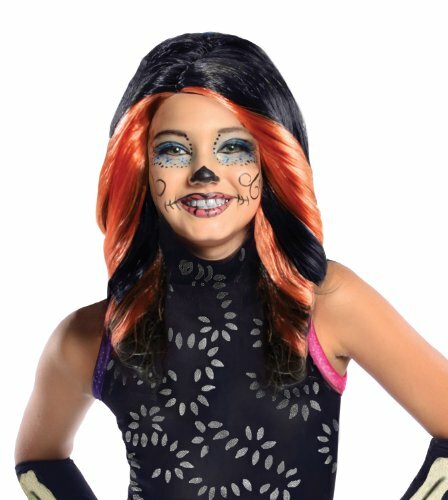 The selection of costumes for kids is usually pretty unique there, so have some fun finding the Monster High costumes for kids. 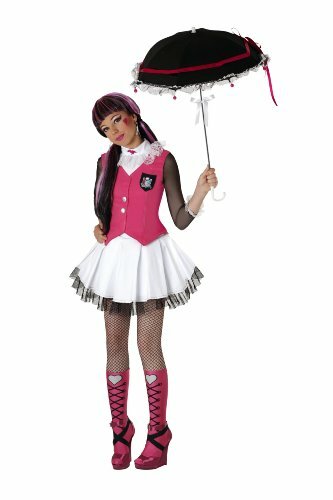 Here’s a sampling of some of the Monster High Halloween Costumes you’ll find on eBay. This blog also uses various other affiliate programs to earn commissions. 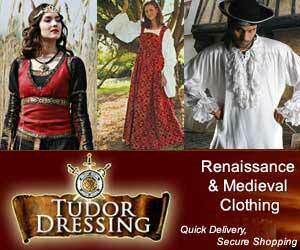 When you click on links to various sites discussed in my posts and make a purchase, I may earn a commission. 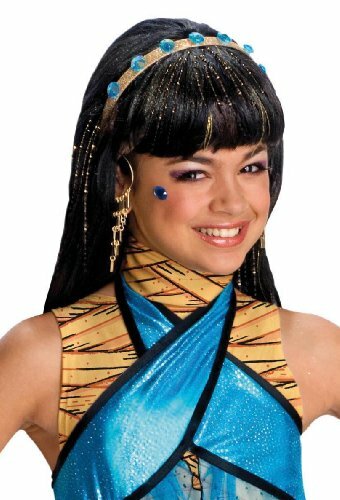 Don’t Miss These TV & Movie Costumes! 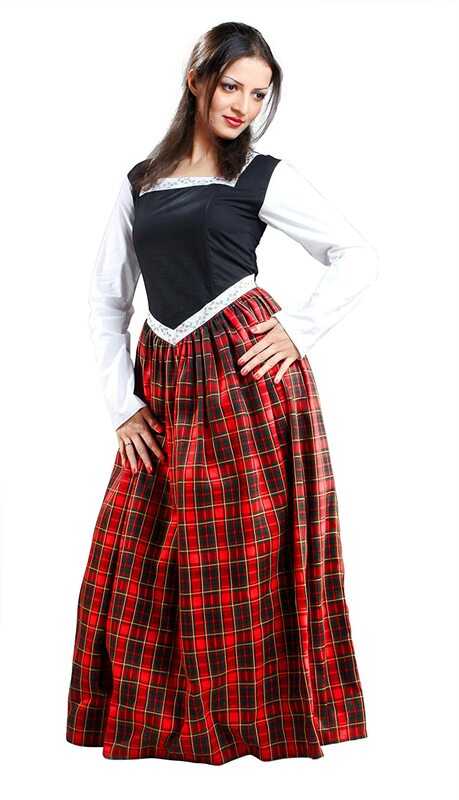 Get Your Jon Snow Costumes Ready, Winter Is Coming! 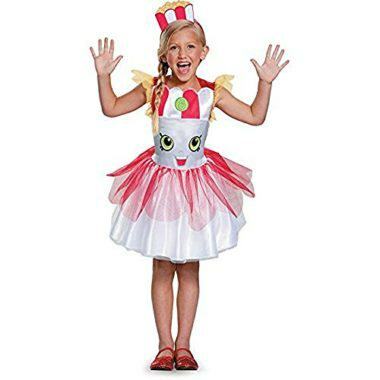 Copyright © 2019 Creative Costume Ideas.